Rope Skipping Alberta invites people to submit their interest to serve on its committees or fill one of its positions. All roles are volunteer and require approximately a one-year commitment. Interest can be submitted through the Committee and Position Application Form by June 23, 2017. Great performances by Team Alberta at 2017 Nationals! Rope Skipping Alberta congratulates all of the athletes who competed at the 2017 Rope Skipping Canada National Championships in Kingston! There were many outstanding performances by Alberta athletes and teams, and many top-3 finishes! Full competition results are available here. June 15, 2017 at 10:00 a.m. This free webinar: Leading the Way for LGBTQ Inclusion is for everyone - but especially for coaches and sport administrators—to learn best practices and tips to make sport more welcoming to LGBTQ athletes and coaches. Join us on Thursday, June 15, 2017 from 10:00 a.m. to 11:30 a.m. MT for a webinar led by Jennifer Birch-Jones, the CAAWS Program Lead on LGBTQ Sport Inclusion. The webinar will focus on what steps sport organizations can take to ensure their sport is welcoming to sexual and gender diverse minorities. It will also allow time for participants’ questions and discussion. 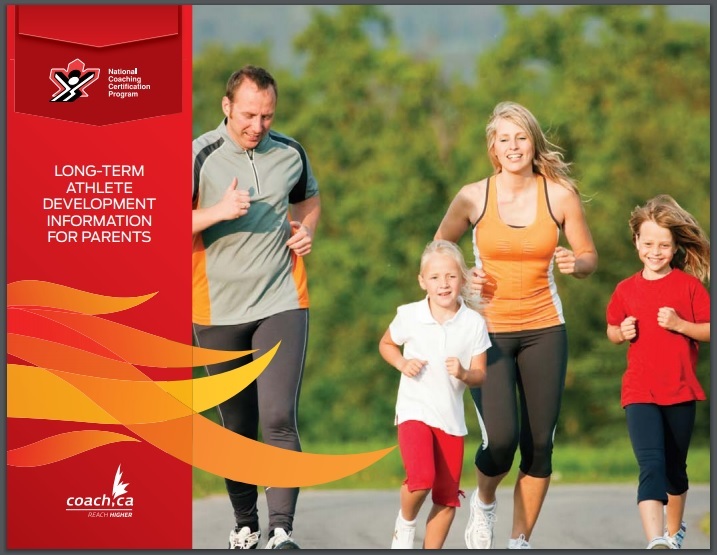 This presentation is based on CAAWS’s ground-breaking and newly updated resource – Leading the Way: Working with LGBTQ Athletes and Coaches – and is a practical resource for coaches to create welcoming, inclusive environments. 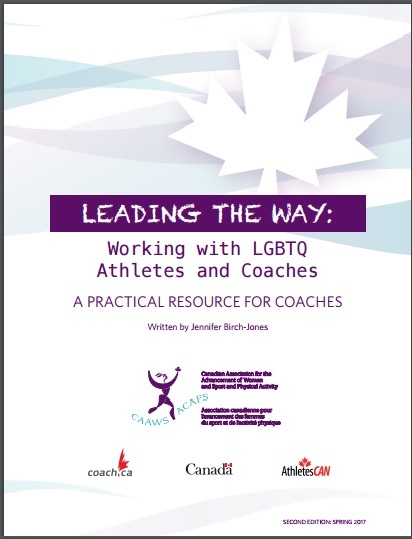 This second edition of Leading the Way now includes the Canadian results of the international Out on the Fields Study on Homophobia in Sport (2015), and reflects the recent guidance to sport organizations on creating inclusive environments for trans identities released by the CCES. Register today!